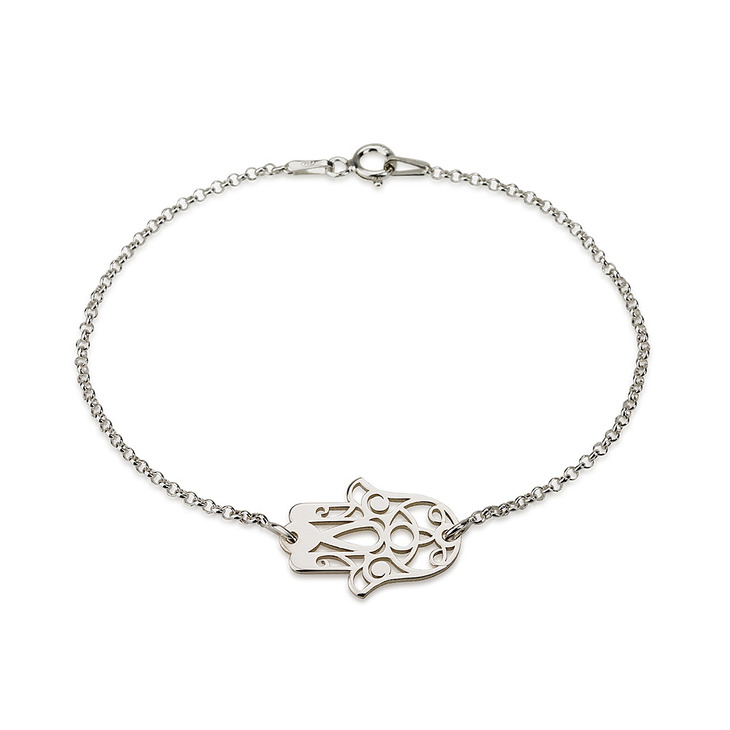 The elegant and timeless Hamsa hand symbolizes luck and happiness, and we designed this dainty Hamsa, or Hand of Fatima Bracelet to perfectly represent this. 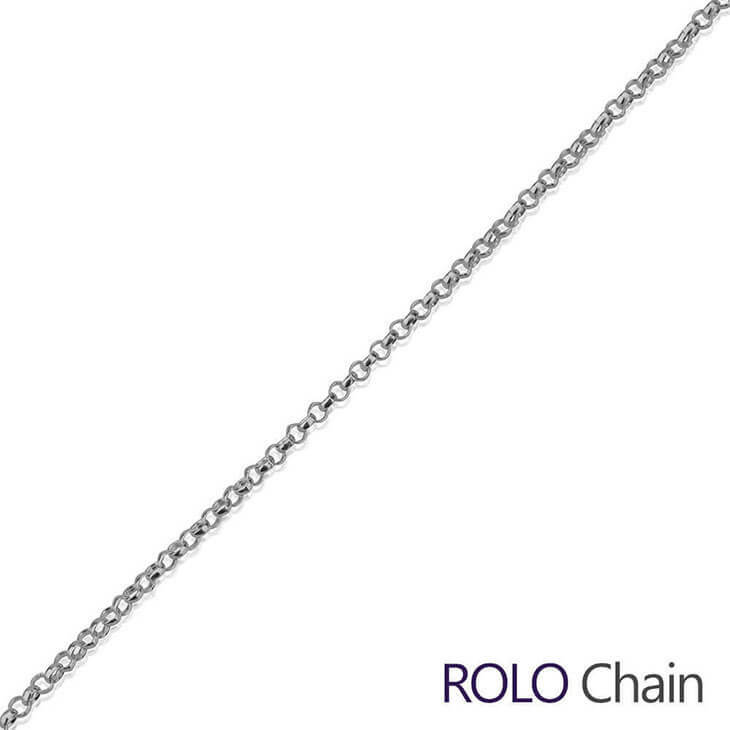 Crafted from the finest quality sterling silver, or plated with your choice of gold or rose gold, this simple yet intricate pendant hangs from a stylish rolo style chain for a one-of-a-kind look you will love. 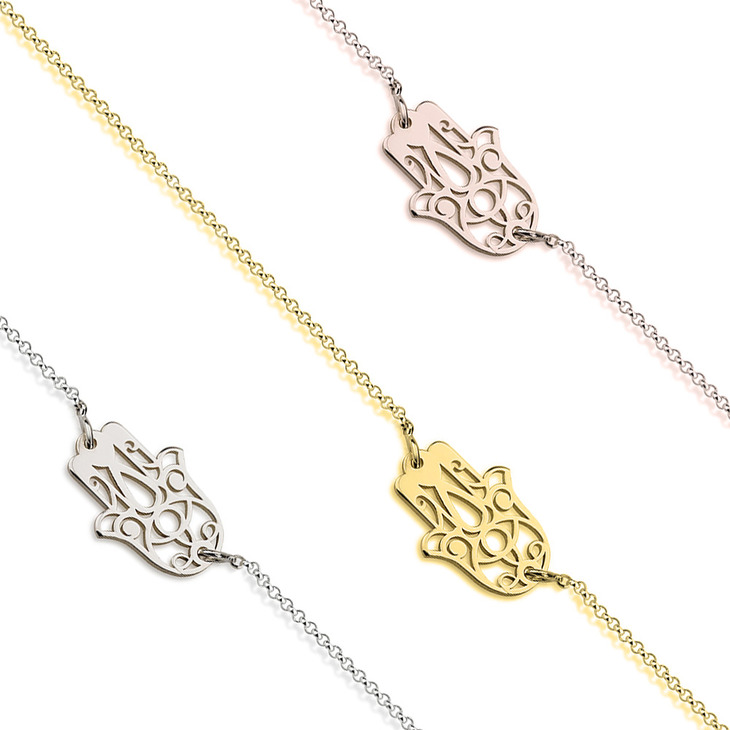 Also available in a necklace version, this Hamsa bracelet will allow your style to shine through, the perfect accessory to pair with any look. Buy Now! 20mm x 14mm / 0.8" x 0.6"